New revelations suggest Peter Mukerjea may have had a role in the murder. Financial angle looms. His arrest by the CBI last week, and new details of the murder conspiracy, could be described in those same terms, except it has raised intriguing questions about the sensational case. 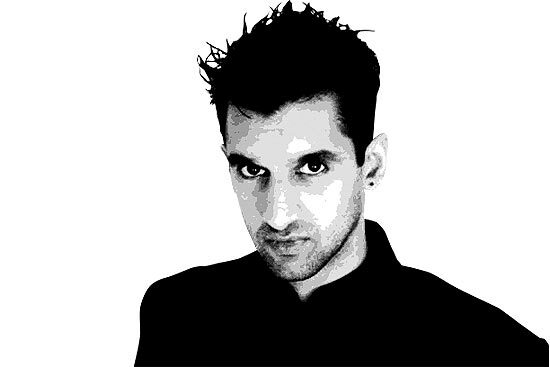 More so bec­a­­use of Peter’s stature in media circles and in Mumbai society. 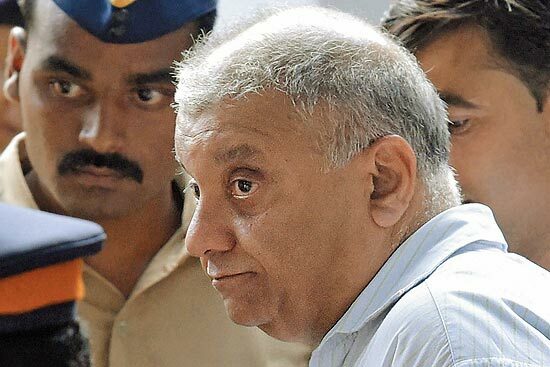 A senior Mumbai police officer, talking about the unending twists in the Sheena Bora murder case, rem­embers the time when Peter Mukerjea, then CEO of Rupert Murdoch’s Star TV, was a member of Mumbai’s swishest set. “There was a time when Peter Mukerjea was a big man, like a star. He was the only person known for Star TV and why only the police, any official would take note of his call or request for help,” he says, refe­r­­ring to reports that Deven Bharti, then Additional CP and now joint CP (law and order), was asked by Peter to trace Sheena in 2012 and treat her as a missing person. Bharti is now a prosecution witness in the CBI case. The sequence of events in the aftermath of She­ena’s murder suggests Peter was trying to locate her even as he was lying to his son Rahul that he had spoken with her, thus reinforcing Indrani’s lie that her daughter had resettled in the US. Now, three months after Indrani was arrested along with her ex-husband and driver, this latest twist in the case ineluctably involves the remaining half of the power couple who, after they exited News X, the new media channel they had set up, led a luxurious lifestyle across continents. Peter is currently in CBI custody and being interrogated for his role in the conspiracy to kill Sheena. It is now clear that he had lied to Rahul, his son from an earlier marriage, who was in a relationship with Sheena, Indrani’s daughter from an earl­ier marriage. 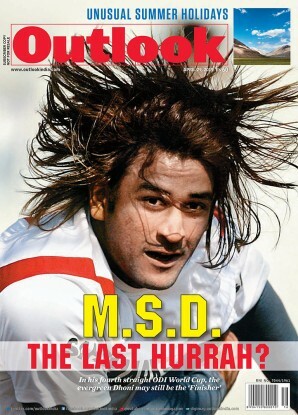 “Rahul and I were not on talking terms for a long time because of how we felt about the relationship. So I am not sure if he had filed a missing complaint when he did not get through to Sheena. Yes, he had mentioned to me couple of times and I told him what Indrani told me about Sheena being sent to the US and I also advised him to stay away,” Peter had said after the case broke. However, each of his statements, starting with the knowledge about Indrani’s relationship with Sheena to the possible motive behind the gruesome murder, is now being questioned. Peter was originally questioned at Khar police station by then Mumbai police commissioner Rak­­­esh Maria, who was abruptly remo­ved and made DGP Homeguards, pur­por­tedly because of his keen interest in the Sheena Bora murder case. Subsequently, the case was transferred to the CBI. As details are tumbling out from the CBI chargesheet, it seems Rahul had told Peter repeate­dly via e-mails about Sheena, her identity and her disappearance. It also appears that Sheena had questioned Indrani for disowning her from properties, as seen in the latest will signed jointly by Indrani and Peter, that nominates Vidhie, daughter of Indrani and Sanjeev Khanna, as the legal heir to some of their properties. What was mere speculation has thus taken solid shape: how much of the motive for the murder was financial? Peter holds the key to that question. Furthermore, what was his relationship with Sheena? Was she a daughter, a sister-in-law or would be daughter-in-law? Why did he lie to Rahul? “It seems that perhaps commercial transactions were more important than filial ties,” says lawyer-activist Abha Singh, who says the motive may have been dual. When Peter was produced in court on November 23, the CBI argued that he was not cooperating and that they needed to question him for unearthing sources of funds for investm­e­­nts in UK and India. The court, in its turn, commented on Peter’s ‘tough mentality’. On Nov­em­ber 26, his custody was extended till November 30 after the CBI told the court that they wanted to investigate the possibility of accounts in Sheena’s name in Singapore. The CBI told the court that they were scrutinising the nine companies owned by Indrani and Peter, which had transactions worth Rs 900 crore. Ex-cop Sohail Buddha’s unique situation, as the man with proximity to Maria and Mukerjea, is the subject of much buzz. Peter’s defence lawyers, seeking relief, had argued that he had been questioned earlier on several occasions. But the police toed the CBI line, saying Peter was not a suspect at that time, let alone an accused, when those interrogations were conducted. “I am not talking about this specific case but generally, when a witness is called for questioning, it is to throw light on the crime and the links between the crime and the accused,” says Mumbai police commissio­ner Ahmad Javed. The case was transferred to the CBI soon after Javed took charge after Maria was moved. Peter Mukerjea’s sustained questioning in custody by the CBI is a matter of contention. Senior lawyer Mahesh Jethmalani says, “The arrest of Peter Mukerjea was not required. He has cooperated with the police and there is no reason for his arrest and custodial interrogation.” This is where the role of the Mumbai police has been under the scanner as well. “The police also have to answer why action was not taken for not recording missing complaints and why Peter was given a long rope, by way of questioning as a witness. And what happened to the illegal weapon found with the dri­ver?” asks Singh. 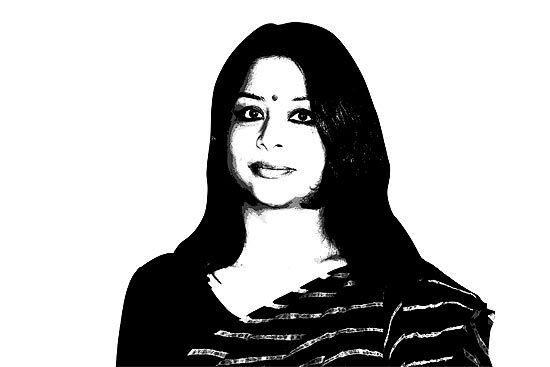 Some of these questions were raised when the CBI took a statement from joint CP Deven Bharti, who was additional CP (crime branch) when Peter and Indrani sought his help to locate the position of a mobile number, beli­eved to be that of Sheena’s. “Who would think of a possible murder by parents?” asks a visibly shocked Bharti. 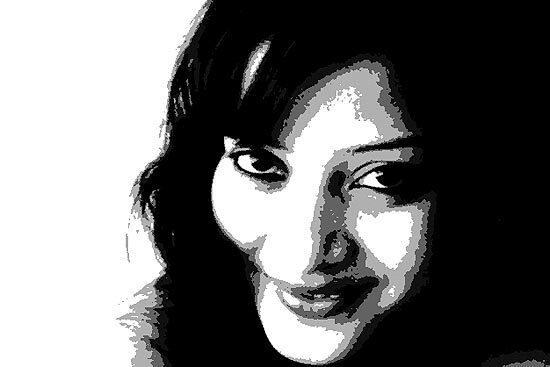 Maria, about Sheena Bora’s mysterious disappearance and death, as some reports have suggested? While this argument, which makes the heavily dysfunctional relationship betw­een Sheena and Indrani the motive, is supported by friends of the couple, it seeks to disengage Peter from the conspiracy and the crime. “Peter is a much loved member of the family, known for his generous and compassionate nature and an...impeccable reputation,” says a family statement. However, there is little doubt, after all the e-mails and messages and call­ records have been collated, that Peter must have had some knowledge about Sheena’s grisly fate. The culpability of that knowledge is now the CBI’s concern. Congress-NCP ‘stars’ aren’t making a big mark in Maharashtra. Prabhakar Sawant and Raj Rajapurkar are the grassroots worker of the NCP.